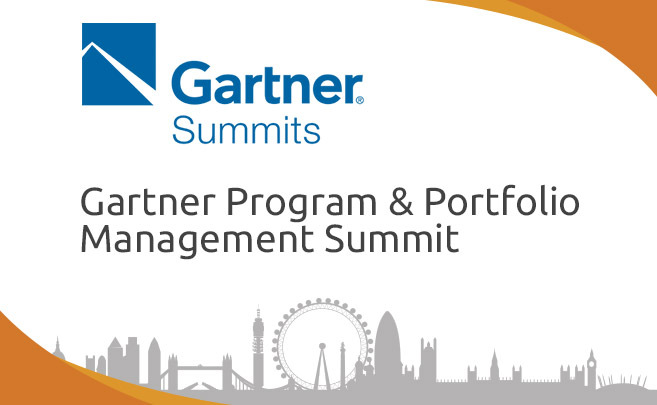 Triskell Software sponsors the Gartner Program & Portfolio Management Summit for another year, which will be taking place in London from the 12-13 June.The event is a must attend for program and project management professionals. The summit covers essentials such as prioritize your IT investments, allocate resources more effectively, realize the full benefit of every project, perfect your bimodal approach to IT, lead change and business transformation, deliver more business value faster. Capacity planning for effective delivery. The role of metrics in business transformation. If you are planning to attend the event we will tell you all about Triskell.